Pouches are one of the most popular packaging solutions in use today. As a more flexible alternative to bottles or tubes they can be found in many industries and contain everything from food to soap. To benefit from the many advantages pouches offer as packaging, you need a filling machine that performs reliably and according to your specific needs – which is exactly what you will get with a custom made Bünder & Schmitt pouch filling machine. More than 45 years of know-how and innovation: a pouch filling machine by Bünder & Schmitt offers all you need for an effective workflow. We produce each pouch filling machine according to our customers wishes and specifications. The result is a fine piece of machinery that can fill up to 50 pieces per minute (for 500ml) and performs reliably under heavy usage. Get in touch with our support team and tell us about your project! You can reach us directly via phone at +49.2252.835269 0 or write an e-mail to info@buender-schmitt.de. Our consultants will get back to you as soon as possible to discuss your Bünder & Schmitt pouch filling machine. Why chose a Bünder & Schmitt pouch filling machine? Because quality comes first! 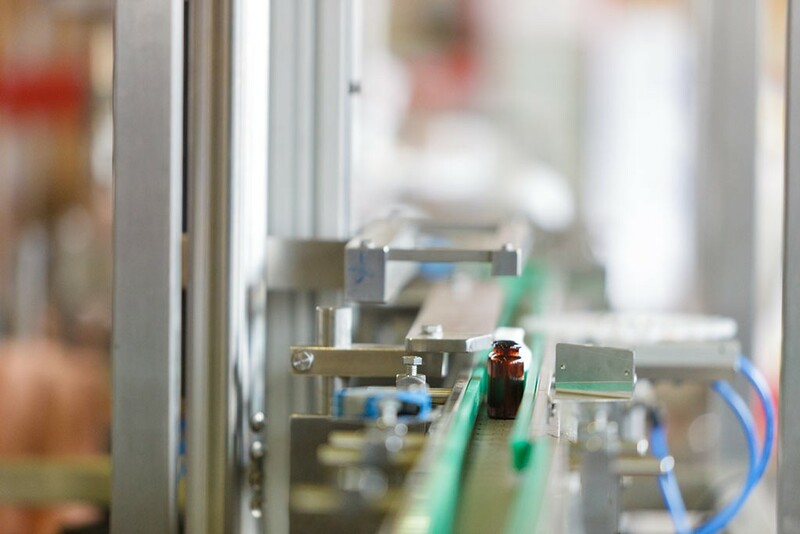 Bünder & Schmitt is one of the most well-known manufacturers of packaging machinery in Germany. Our products are in use in factories all over the world and are always made to fit. High-quality engineering & manufacturing: Delivering the best possible quality is our promise to our customers. For 45 years we have delivered on that promise by committing to it in every step of the engineering process. Your pouch filling machine will be powerful, reliable and durable. Everything you need from one source: We do not just build your pouch filling machine – we plan it and manufacture many of its parts ourselves. Thus we guarantee a pouch filling machine (or other kind of filling machine) that is perfectly tuned. Customized to fit your needs: Be it a pouch filling machine or a capping machine – a Bünder & Schmitt product will always be made according to your needs and specifications. Do you have any more questions concerning a Bünder & Schmitt pouch filling machine or other products? Do not hesitate to call us. We will be glad to advise you!